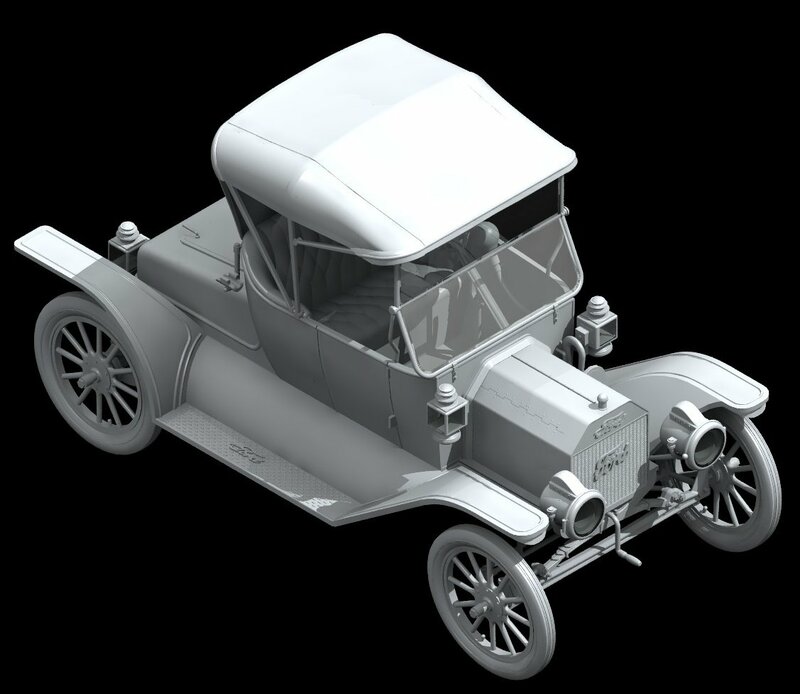 The Modelling News: ICM go “old skool” cruising 1913 style…..
ICM go “old skool” cruising 1913 style…..
Where will it stop? 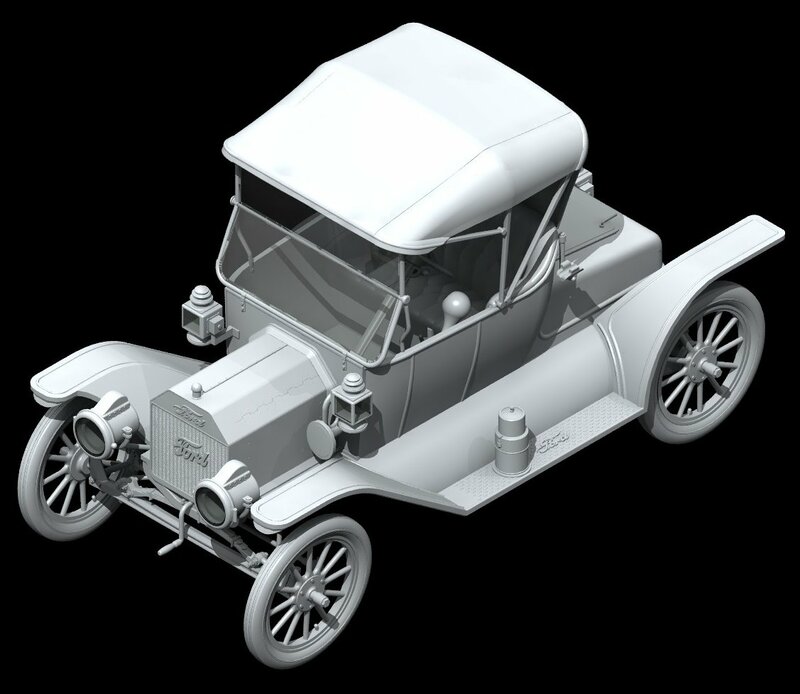 In our search to find new and wonderful first toolings of kits model companies are looking further into history and at different sales – we now go all the way back to AD1913 with the Model T Roadster from ICM in 1/24th scale. "You can paint it any color, so long as it ís black" is one of the best-known Ford myths (apparently they were in navy blue). The Model T pervaded the world, as it did the hearts of its owners. 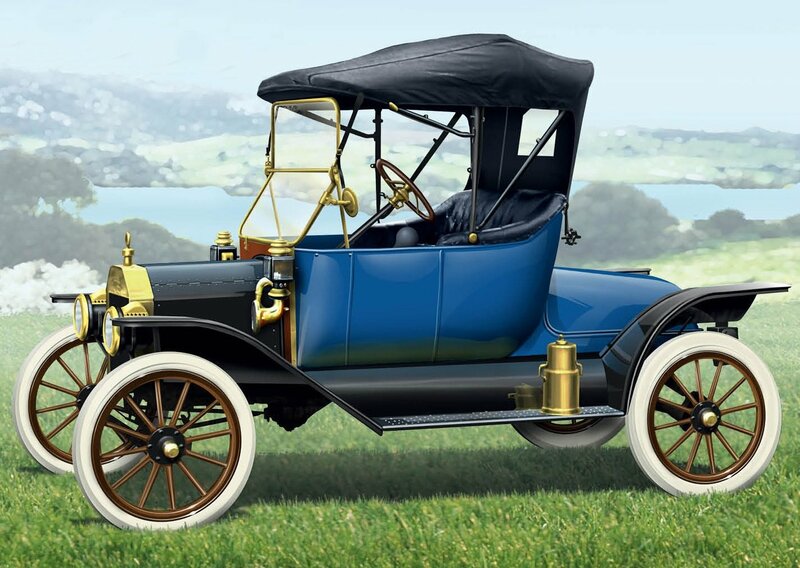 The Ford Model T or “Tin Lizzie”, as she was known, was the first mass produced car in history and it is now the stuff of legends. Built as a universal car, Henry Ford said that once it was built it “would forever answer the personal needs of America.” While Henry was not quite right, the T did last almost 20 years of production, more than any other car save the Volkswagen Beetle, the German “people’s car.” More than 15 million Ts were built between 1908 and 1927, due to Henry’s innovative incorporation of the moving assembly line in 1913. 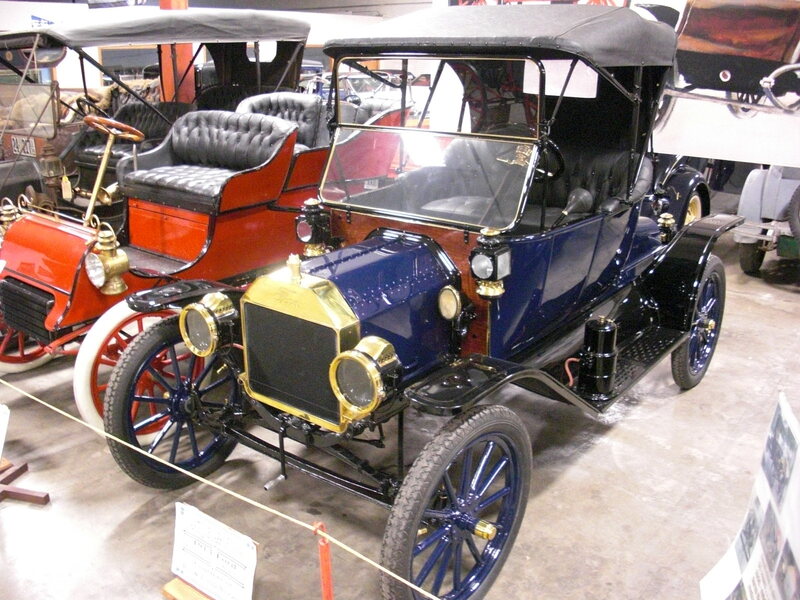 Aided by the 7,000 plus dealers in the country, the popularity of the Model T necessitated the adage regarding its color. With the increased production pace, black Japanese enamel was the only paint that would dry as fast as the cars were made. 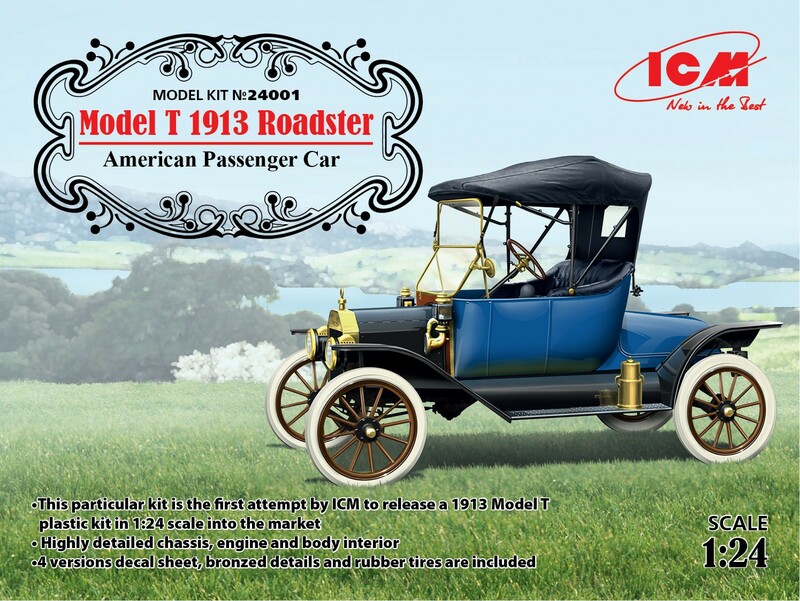 Specifications: Model T; 20 horsepower, 176.6 cubic inch, in-line four-cylinder engine. Top speed 45 mph, fuel consumption 25-30 miles per gallon. Wheelbase 100 inches, weight: 1,100 pounds. 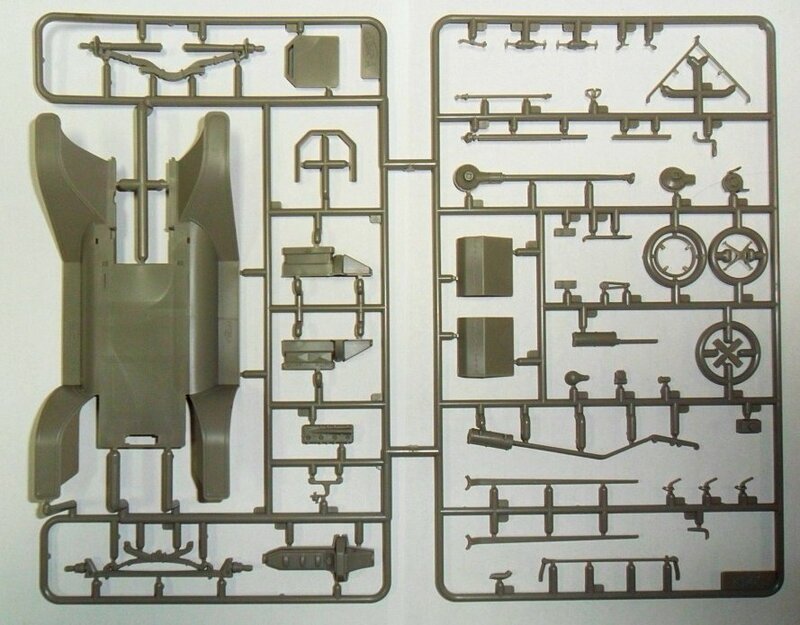 ICM is now making this roadster in 1/24th scale. It adds to the Staff car that Hitler used be driven around in – again in 24th scale so maybe ICM wants to do all of the historically relevant cars in history?? 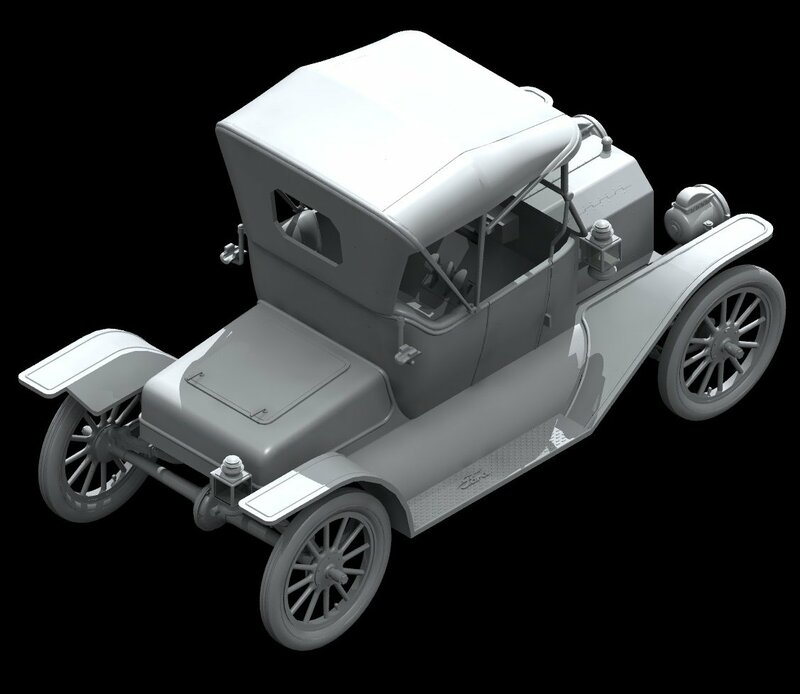 Their CAD pictures show their intent to try and make a good replica of this car inside and out.. 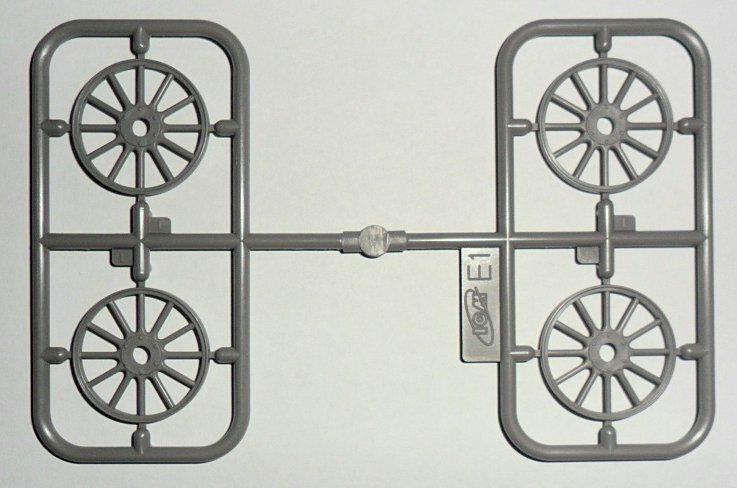 In looking at the sprues of the kit we learn a few things, the wooden spoked wheels provided show four wheels with steel plates and bolts to fasten them to the axles. 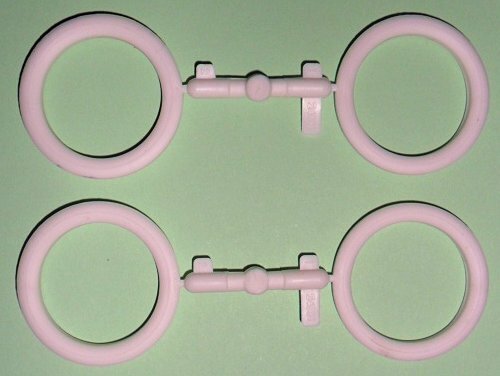 Four thick solid rubber tyres are provided for the kit – a fifth might be a good addition but these were not standardly issued with a spare as standard. 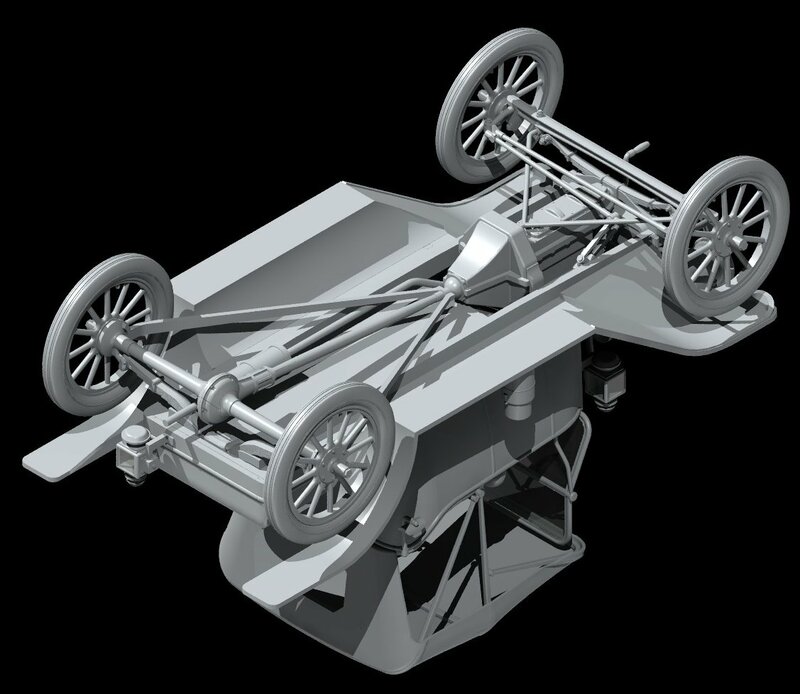 The Whole underside of the car is represented and although there is no engine we are sure that such a car as this would see an aftermarket solution evolving soon enough. The chrome plate look is IN with this kit - hopefully the attachments to the sprues are in smart places so the plastic edge isnt scarred when removing them.. This kit will be available in December from ICM’s Distributors worldwide..